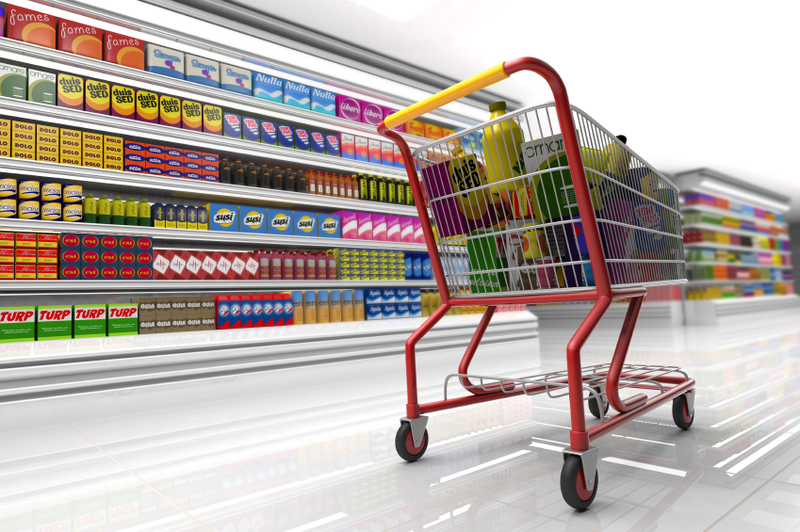 Can Grocery Store Proximity Boost Your Property Value? Is it parks, schools, city services or affordability that you should look for when searching for a home with higher than average resale value? All of these factors matter, in fact, and homeowners lucky enough to be near one popular grocery chain enjoyed a boost in their home's value. Jennifer Von Pohlmann recently headed into the aisles at RealtyTrac.com to get the lowdown on this story, and to determine whether living near a Trader Joe's or Whole Foods would provide a better boost if you had to sell. Von Pohlmann examined home values, as well as appreciation and property taxes in U.S. zip codes with a Whole Foods or a Trader Joe’s. Her analysis revealed that homeowners near a Trader Joe’s have experienced better home value appreciation since their purchase, but also pay higher property taxes on average. Homeowners near a Trader Joe’s have seen an average 40 percent increase in home value since they purchased. That's compared to 34 percent appreciation for homeowners near a Whole Foods, the identical average appreciation for all zip codes nationwide. Homes near a Trader Joe’s also have a higher value on average: $592,339, 5 percent more than the $561,840 average value for homes near a Whole Foods. Von Pohlmann found the average value of homes was $262,068 across all zip codes nationwide. She also learned that homeowners near a Trader Joe’s pay an average of $8,536 in property taxes each year, 59 percent more than the $5,382 average for homeowners near a Whole Foods. The average property tax across all zip codes nationwide was $3,239, according to Von Pohlmann. For this analysis she broke down home value and property tax data for 1.7 million homes, condos and co-ops in 188 zip codes with at least one Whole Foods store (and no Trader Joe’s stores) and 2.3 million homes, condos and co-ops in 242 zip codes with at least one Trader Joe’s store (and no Whole Foods stores). Both Trader Joe’s and Whole Foods have rich demographic data which tells them where to open stores. Values were solidly in-place prior to the stores opening. A really ridiculous take on a story. I think these stores research where to locate more than homes simply are worth more when located by them. Albert, they are speaking specifically about Trader Joes vs Whole Foods in this article. I do agree that these stores do a heck of a lot of market research to decide where to place themselves. In fact, wherever a Super-Walmart is planned, you know there is going to be growth soon. It’s usually not cause and effect – it’s good research and jumping in ahead of the already-moving wave/trend. I sure hope no one was surprised or needed an analysis to reveal that property taxes (ad valorum, meaning based on value) will be more in an area of higher value homes. As Pam and Lorraine pointed out, the real story is – Home property values effect which retailers will chose to locate nearby; not the other way around as this headline purports. You’ll always be able to get what you need to create your favourite dishes from home or far away.